This Grant opportunity may be of interest to youth in our area who have an interest in environmental issues. 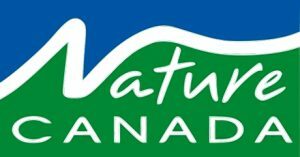 Nature Canada has launched a new Youth Nature Leaders Grant kindly sponsored by Women for Nature. Our aim is to help empower the next generation of youth leaders to become dedicated stewards of the environment. I’ve included a PDF with more information. It would be wonderful if you might consider circulating to others in your network to help spread the news.